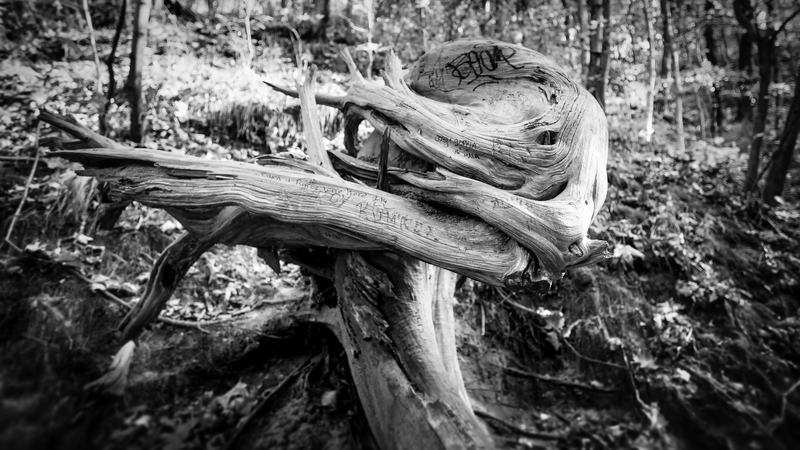 An interestingly twisted tree at Starved Rock State Park. Or…a fossilized xenomorph. Agreed. Let’s blow it out of the “bleep-bleep” airlock. Tree!! I am no tree! !